Analysis: Is Leucadia Willing to Save FXCM Once Again? 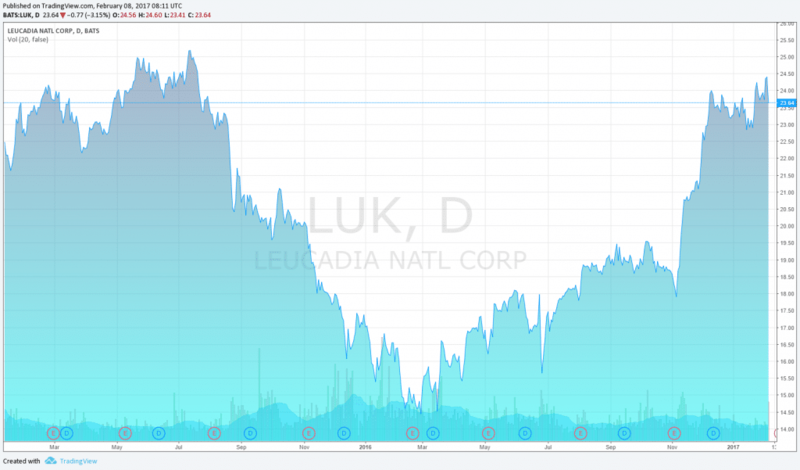 Leucadia National has many variables to consider before deciding what to do with its FXCM investment. 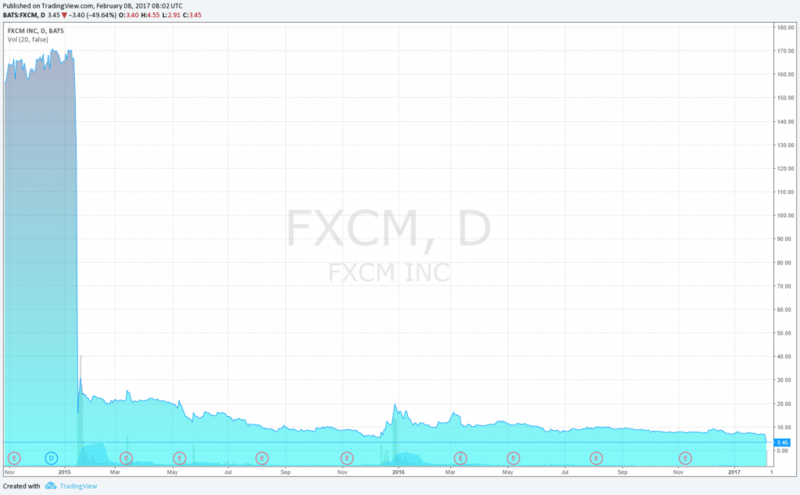 Before last night’s announcement that FXCM is getting the boot from the US foreign exchange market, there were very few people in the industry who believed that things could get much worse for FXCM’s shareholders. The company was affected massively by the Swiss National Bank’s (SNB) decision to remove the floor from the EUR/CHF rate in January 2015 and FXCM’s share price has been in the doldrums ever since. After FXCM came on the hook for over $220 million in client losses, the company sought assistance to stay afloat. To the relief of US regulators, it found a party that committed to rescuing the firm with a bailout loan. Had the provider of the loan, Leucadia National, known about the charges which the National Futures Association (NFA) brought against FXCM yesterday, it would probably have refused to provide the bailout. Then again, the NFA and the CFTC might not have found out about any wrongdoing were it not for the SNB crisis. We are not likely to get a definitive answer to any of those questions, so let’s proceed by looking at the options which Leucadia now has. FXCM has neither admitted nor denied wrongdoing after its $7 million settlement with the CFTC. The company however has committed to repaying a portion of its Leucadia National balance with the freed up regulatory capital. Leucadia National may be looking for a way to steer the company’s decisions over the appointment of new executives company’s management. Under the circumstances, the most logical step for the firm is to direct its efforts towards unwinding the firm’s US business and attempting to contain the damage outside of the United States somehow in order to avoid a fire sale. This is not likely to be an easy task, but Leucadia is already taking charge by quickly putting two of its executives on the board of Fastmatch, where FXCM’s executives Drew Niv and William Ahdout were holding seats. Can Other Regulators Follow Suit? The implications of years of the deceptive marketing of FXCM’s “no-dealing desk” platform could ring alarm bells for regulators worldwide. The first regulatory jurisdiction in which the company is likely to come under scrutiny is the UK, where the Financial Conduct Authority is the chief regulator of FXCM. Back in 2011 the NFA fined the brokerage $2 million and ordered it to refund its clients. A settlement agreement with the FCA followed suit in 2014, when the company paid £4 million to the regulator and another $10 million to clients. The European subsidiary of FXCM handles a substantial portion of the total number of the broker’s clients. Should the FCA launch an investigation into the practices of the brokerage in the EU, this could trickle down quickly, leading to additional strain on the reputation of the company. FXCM has been at the forefront of the industry for a number of years and has managed to build its brand into being one of the most recognizable in the industry. Clients of the company have surely bumped into the myriad articles covering the scandalous exit of FXCM from the US market. The million dollar question is, does that mean that clients will be directly affected by the news and being considering another brokerage? If history is any guide, the news should have a rather minimal impact on the current mood of FXCM’s clients. Granted, some of them will desert the company, and unfortunately for Leucadia, these might be the most valuable clients of the firm. But the damage is not irreversible. The provider of FXCM’s bailout loan has substantial financial resources of its own, or could look for a sale of the company, since it is likely to be controlling the decisions of the board in the near future. Leucadia currently controls 3 out of the 8 seats on FXCM’s board, however the firm’s influence in the decision making process can be substantial. The most pressing question for Leucadia is to ascertain whether it should commit its own resources to rekindling the tarnished brand, or find a buyer for what’s left of FXCM. Immediate action should spark up confidence in the firm and result in relief for both employees and clients. In all likelihood, every hour that passes by makes this outcome less and less likely. 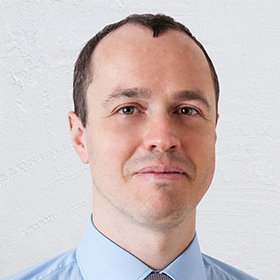 The main assets of the firm are now its highly skilled talent, which the firm has already started parting ways with, and FXCM Pro, the firm’s institutional arm, which is also at most risk of losing clients. Leucadia National could already be looking for ways to minimize damage and many options are on the table. From using the firm’s board of directors to install a brand new CEO and providing a bridge loan, to disposing off all assets and writing off any remaining losses after a fire sale. Which path is the most likely for Leucadia National? Only the full numbers can show this and Leucadia is certainly in the process of re-evaluating its investment in FXCM. 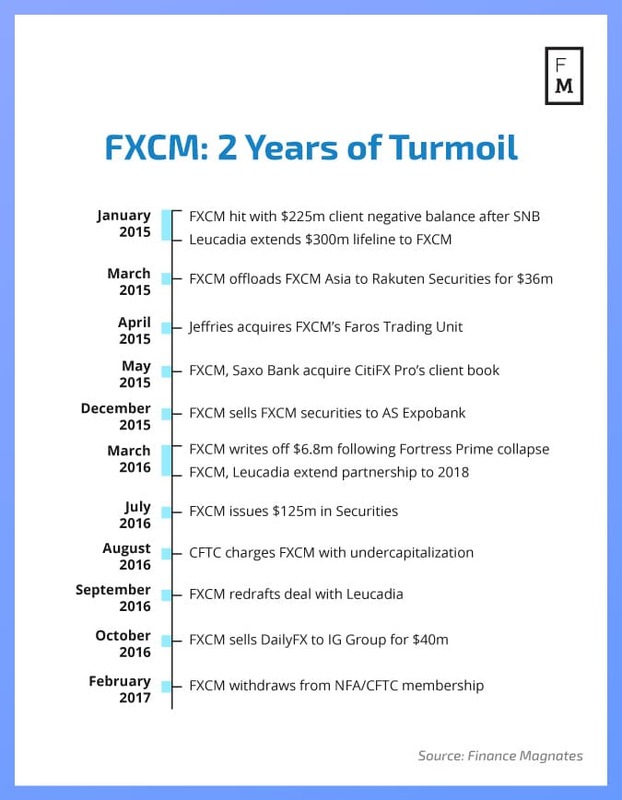 They need a strong PR company, that makes sure the message sent out to the non-US clients – potential clients as well – is, “FXCM leaves the market to focus its efforts in Europe and Asia.” This is exactly what Alpari did after the SNB tsunami. Right now, the most important at task is to steer the public opinion about FXCM towards the positive territory. They have to do this quickly and aggressively, because any time lost will only add up negatively to its rebranding mission in the near future – if there is indeed one lined up, at all. 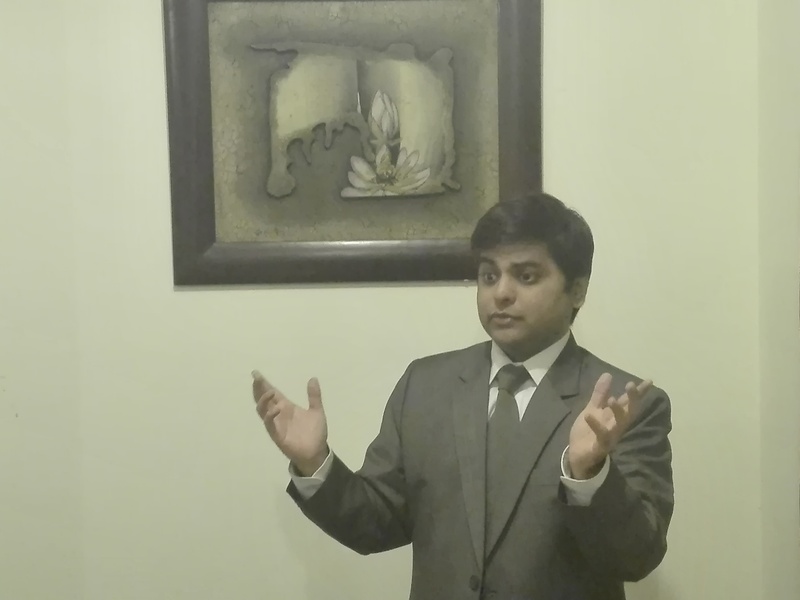 There is also quite a significant risk from litiagtion by sharholders – they lost 50% of their investment overnight. There will certainly be a lawsuit. Drew Niv will be looking for new opportunities soon too, i am sure. Some nice points here, the severance deal is a complete low blow for investors. But why is it ‘especially’ important to get the deposits back in light of Gain Capital taking the US accounts? I’m totally lost at this part. GAIN aka forex.com is just another market maker and in this case has also a sketchy past as evidenced my multiple NFA proceedings against it. OANDA has the cleanest record for a market maker. and that’s about it. at this point, it looks like the regulated Futures remains the only and most attractive propositions for retail traders in the USA. Cut their losses and give up on this losing brand? Honestly, surprised they were this careless with the flow from their US entity. If other regulators crack down on this setup or impose new rules then it will be a big problem for the industry. Pretty much every licensed broker has a LP entity setup like this.